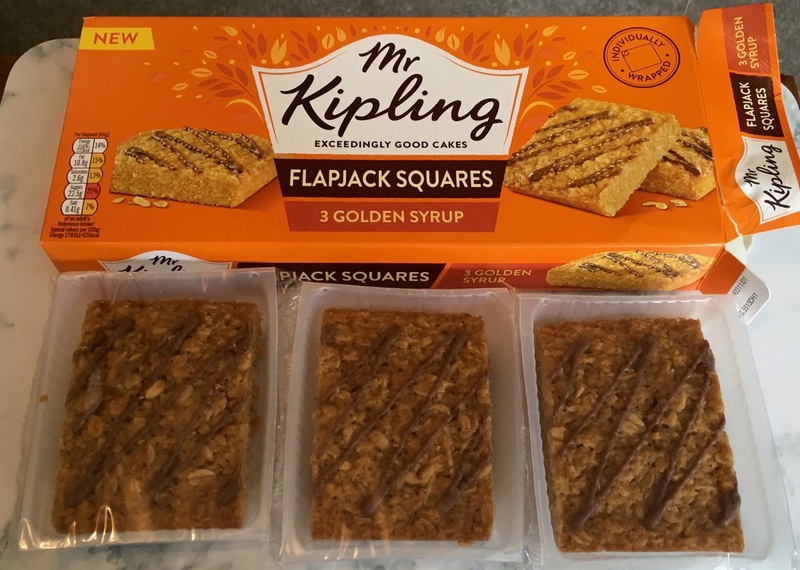 Flapjacks aren’t new, in fact they are a classic treat here in the UK, but Mr Kipling have now launched their own version. 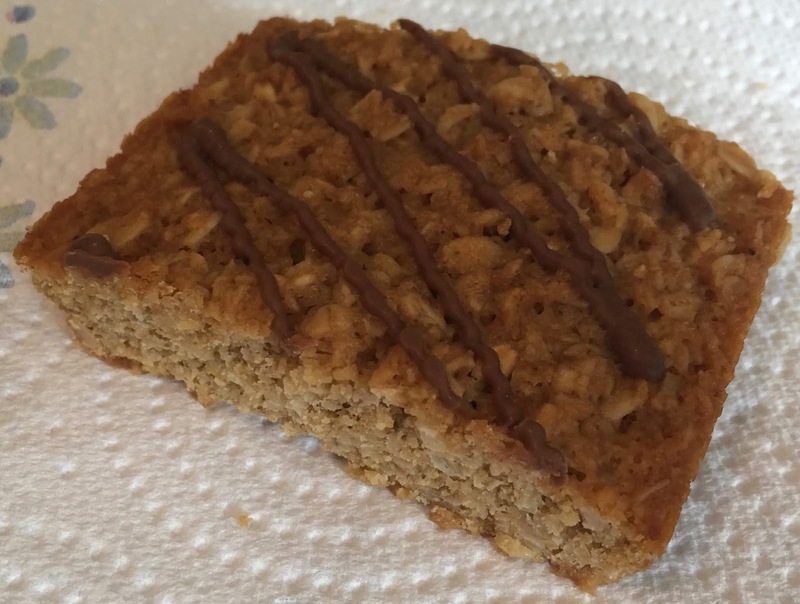 Flapjacks are made with golden syrup and oats, and baked into slices. The packaging from Mr Kipling is bright orange and there are three individually wrapped flapjacks inside. I always associate Mr Kipling with having six smaller cakes in their boxes, but this box has three larger slices, so these are quite substantial cakes. The flapjacks have a drizzle of chocolate icing on top, it looks pretty but isn’t enough to change the flavour, but the taste didn’t need anything adding it was already spot on. The golden syrup shone through, and the wholesome flavour of oats made this feel a pleasure to eat. The sweetness was well balanced, syrupy but not overly so, the oats still stood their ground. The texture was nice too, it was firm but not thick and stodgy. It didn’t fall apart either when you ate it, but still had just a little syrup stickiness. 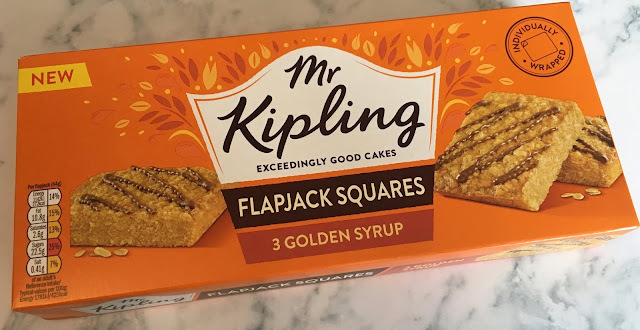 These are definitely a success from Mr Kipling, and are perfect with an afternoon cuppa, rich and naughty but a lovely pick me up.